The government has drawn its attention to hold the Provincial Council election in the next three months, MP Lakshman Yapa Abeywardena said. President Maithripala Sirisena after discussing with Prime Minister Mahinda Rajapaksa has requested the Elections Commission Chairman to take measures to hold the election promptly within the next three months, he added. 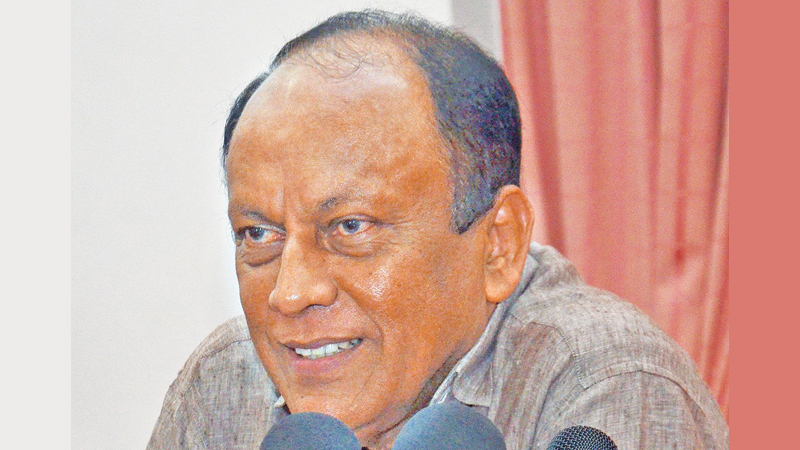 Addressing media at the Prime Minister’s Office yesterday, Abeywardena said the government had drawn attention to hold only the forthcoming provincial council election under the preferential voting system to minimise the delay in holding the election. “All elections after that will be held under the new system,” he said. He said the Elections Commission Chairman will take measures in this regard.